Father and Son and a longtime family friend. I took these guys out for an awesome Sand Bass trip, and we killed it. We caught at least 60 keeper Sand Bass, and had a great time. Check out that massive net full of Sand Bass. We caught a lot of good keepers with some giant Sand Bass mixed in. The wind started to blow later in the day so we got off the lake. We still managed to fill up that net in just a couple of hours. Catching these Sand Bass are fun for kids and adults, get your kids off the couch and bring them fishing with me. Call to schedule now. With awesome weather and some highs in the 80s the fishing should pick up really good the next couple of weeks. 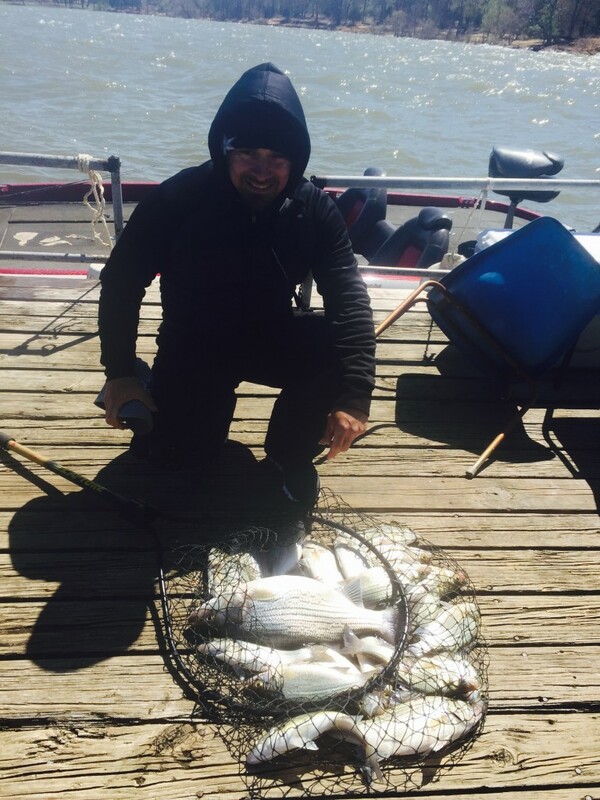 Second Trip on Friday and we killed it: The second trip on Friday was another Sand Bass trip. 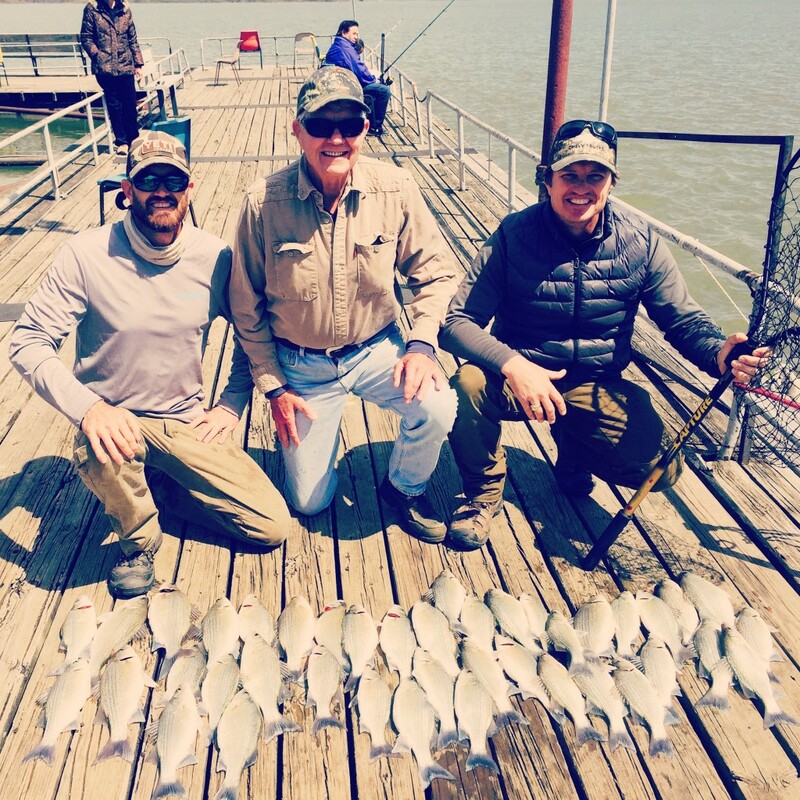 We got this massive haul of Lake Lewisville Sand Bass. I love kids fishing, so this trip was extra fun. We caught our limits of Sand Bass and kept on fishing. These sand bass sure are going to make a nice fish fry. Trips are booking up fast, its best to book a trip at least two weeks out right now. Give me a call to schedule your Lake Lewisville guided fishing trip today. Friday’s first trip and we killed them again: The white bass are starting the spawn off good. Check this mess of giant sand bass I put my clients on Friday. Get your kids off the couch and come take them fishing Lake Lewisville with me. When they bite like this on Lake Lewisville, you can catch one after another. If your looking to catch a big mess of Sand Bass, now is a good time to schedule a trip. The Sand Bass Spawn is on at Lake Lewisville and I can put you on them. Tuesday we caught these giant Sand Bass in 45 mph winds. These Sand Bass are huge, and everybody got their limit on this trip. I your looking to catch a big mess of Sand Bass now is a good time to schedule a trip. The Sand Bass Spawn is on at Lake Lewisville and I can put you on them. This was family fishing in Lewisville at its best. 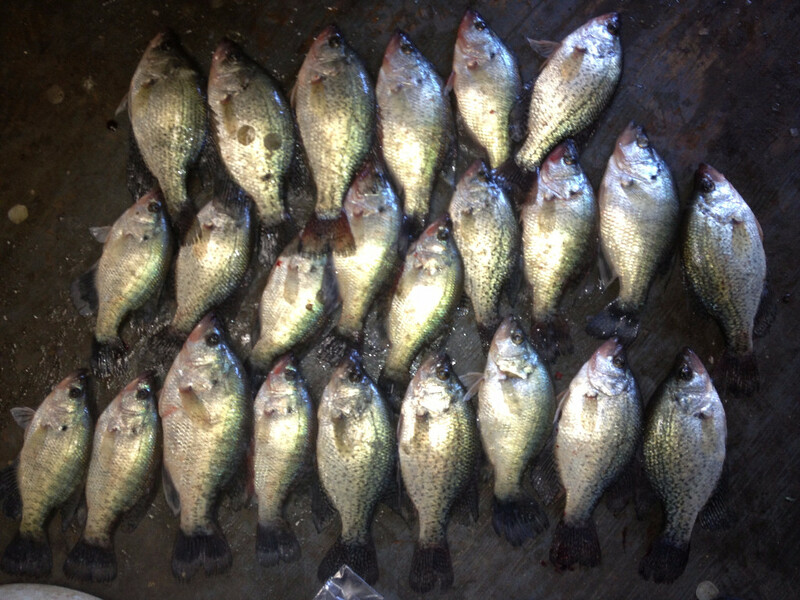 It was a little cold Saturday morning, but the fish didn’t care. Look at this nice net full of fish. Second fishing trip of the day. This was the second fishing trip of the day on Lewisville Lake, and we killed the Sand Bass all over again. I put my clients on the mother load of Sand Bass. Look at that massive fishing net full of Sand Bass ready for the fish fry. I know there is a lot of empty freezers, out there in the DFW that need some fish. Whether you want to fish for sport or for the freezer I got you covered. Other guides cant produce fish like I can. Whether you are looking for a trophy blue catfish or a big fish fry, I can get the job done. If you want to catch the largest fish of your life come fishing with me. If your looking for a Lewisville Texas Fishing Guide I’m your man. Sand Bass Tacos all day long. 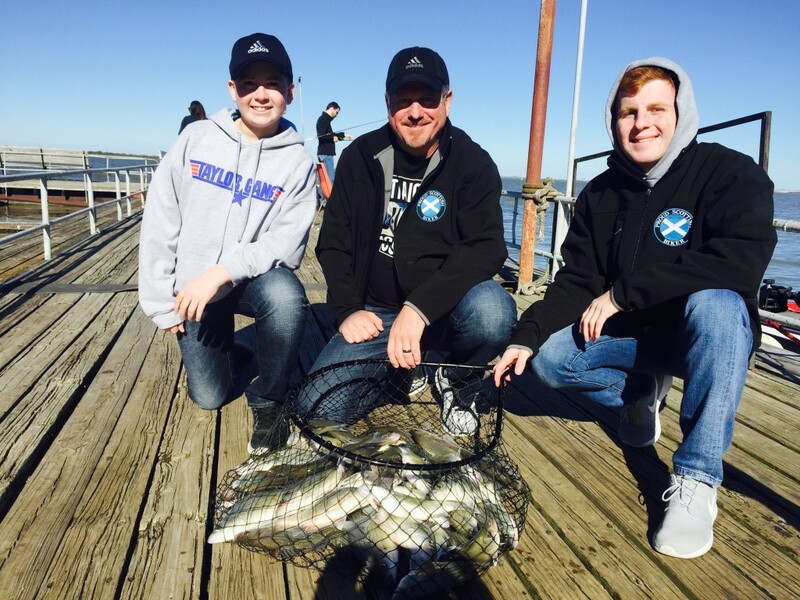 This was a trip to remember, kids Fishing Lake Lewisville. 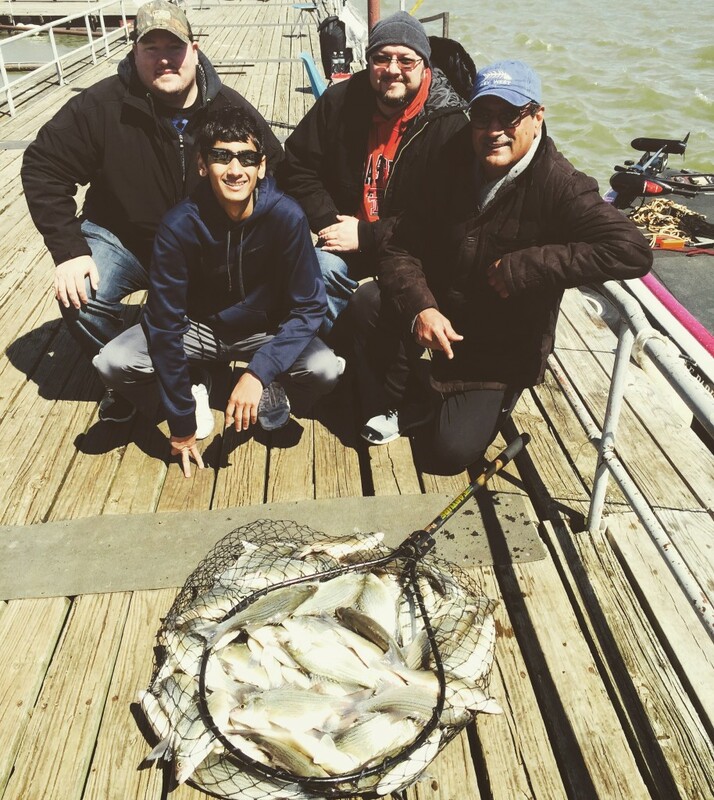 We got another lake Lewisville limit on Sandies, and again we kept fishing. This was a great trip for me because, I love to fish with kids. 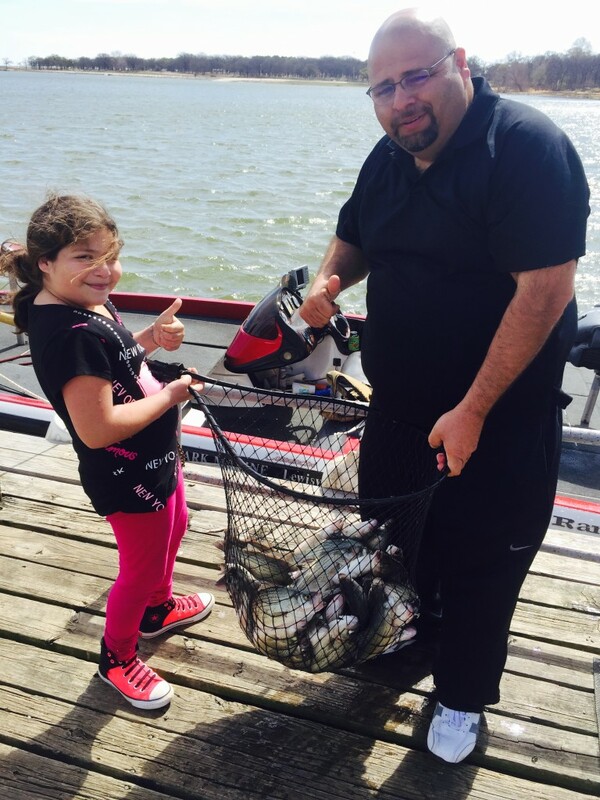 Check out this nice mess of sand bass from this great kids, first fishing trip. 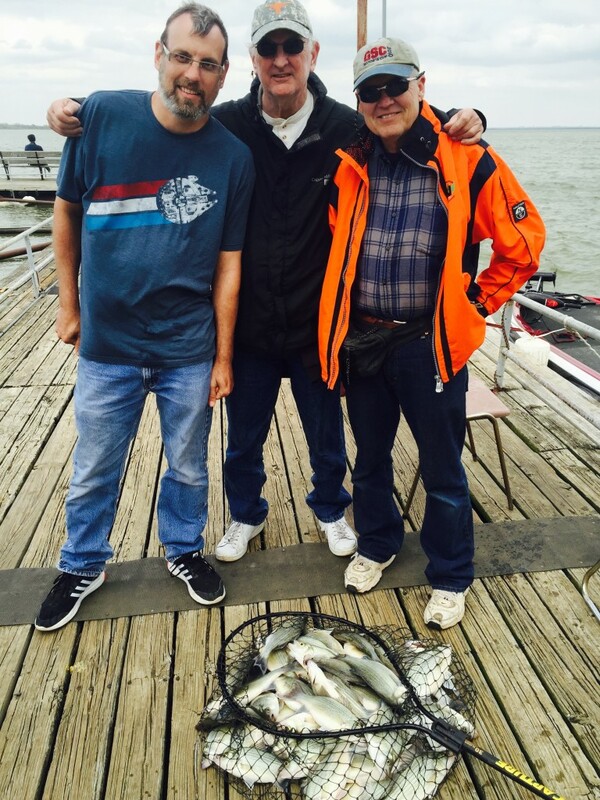 If you are looking for fishing at Lake Lewisville and want the best fishing guide, call me. Some people like to go fishing, but if you want to actualy catch fish, call me. 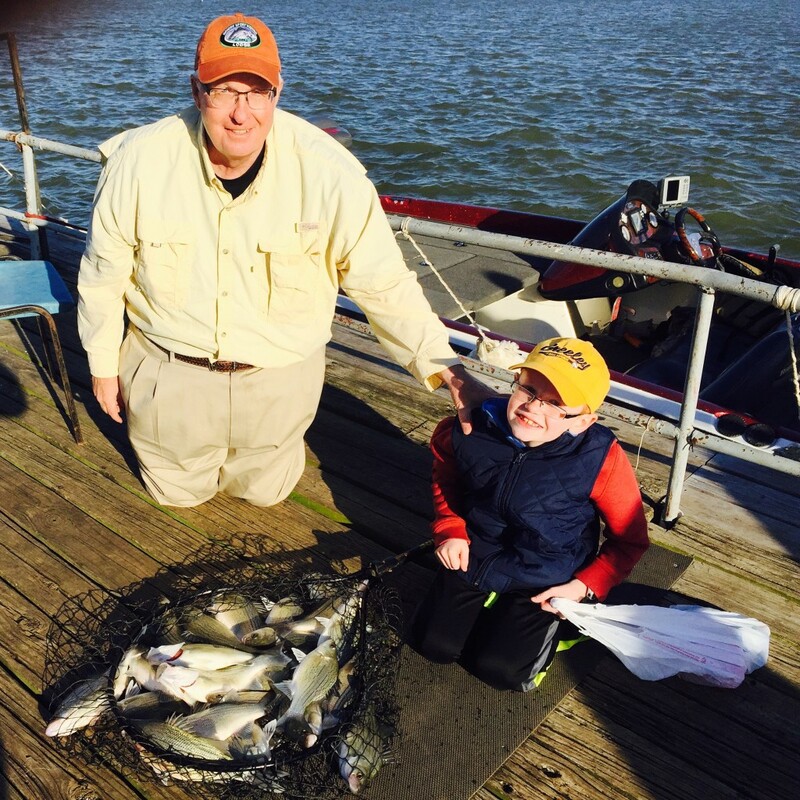 Spring fishing is just around the corner, and we are looking forward to a great season of fishing on Lake Lewisville. The Large Mouth, Sand Bass, Hybrids and Crappie are getting close to spawning. The weather is warming up and the run should start any day now. 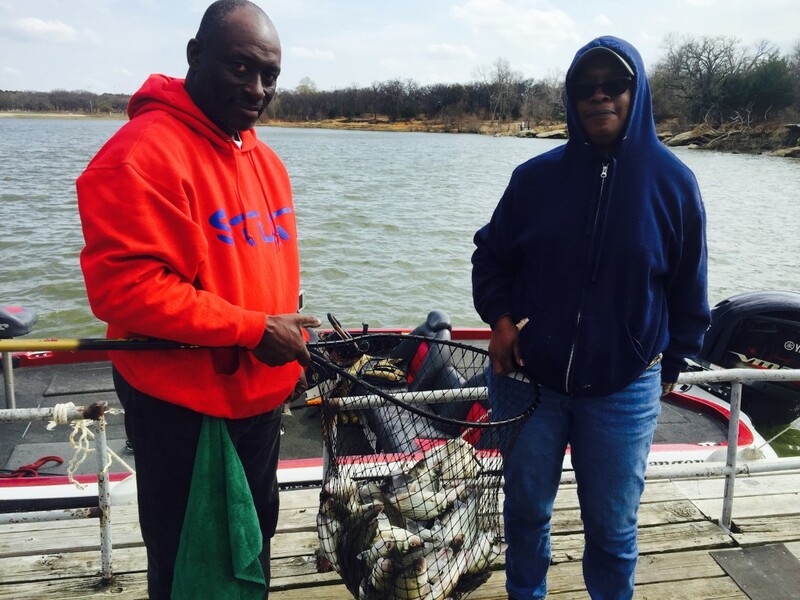 Spring fishing is always a blast on Lewisville Lake. Most trips usually result in a nice stuffed live well full of fish. Fish while the weather is good and the fish are biting. Don’t miss the spring fishing run this year, give me a call to get schedule your fishing trip. We almost got blown off the lake today it was so windy. 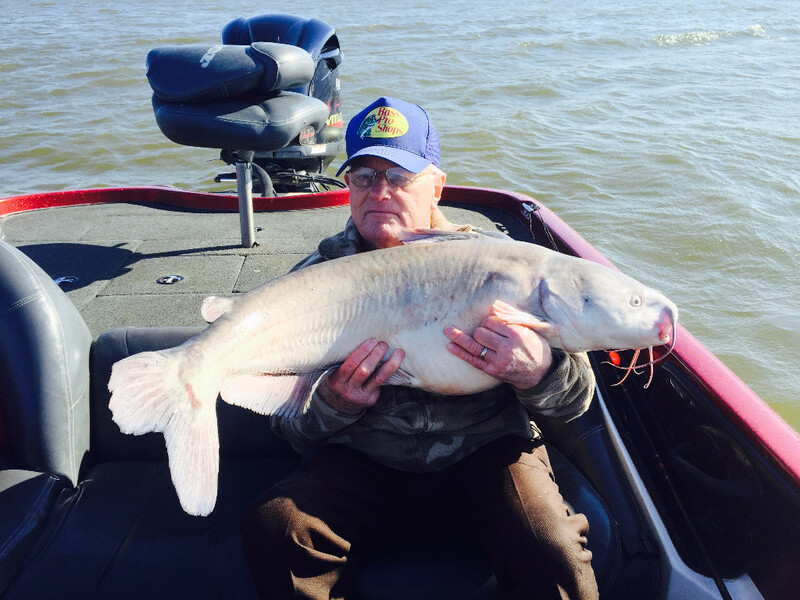 We fished through the wind today, and caught some really big Lake Lewisville Kittys. We manged to get four Trophy Lewisville cats today. I have another day of cat fishing planed for tomorrow and looks like we will have good wind for drift fishing. Stay tuned for more Lake Lewisville catfish action. As always if you interested in setting up a Lewisville Catfish Guide fishing trip give me a call today, spots book up fast so don’t hesitate.